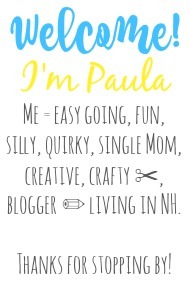 Sincerely, Paula: NO RULES Weekend Blog Party #130! 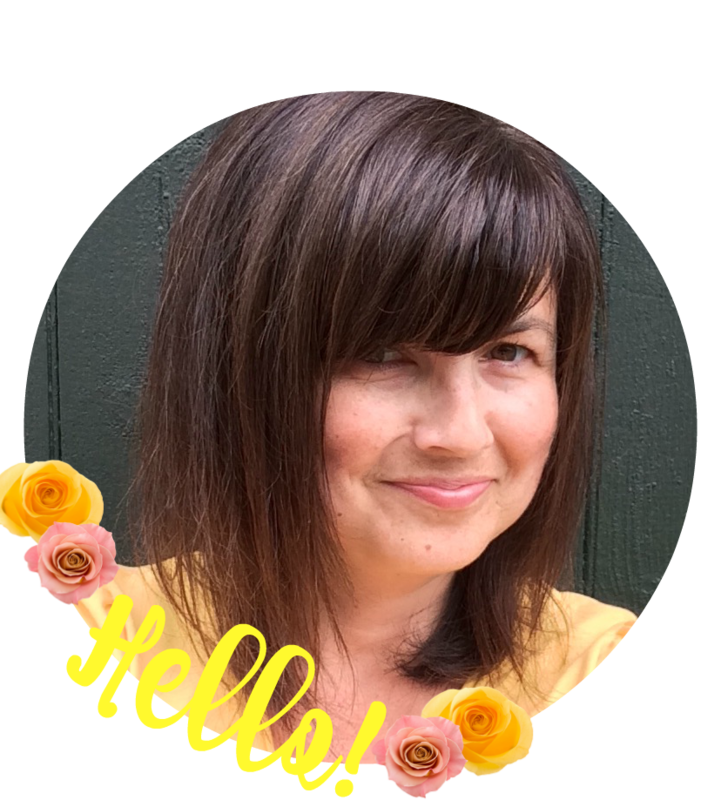 NO RULES Weekend Blog Party #130! Last week we had 175 linkups! Thanks for hosting the party, Paula! Thanks again for hosting & I hope you have a wonderful weekend! Thanks for doing the linkups every week!! Thanks for hosting Paula, Have a great Easter!!! PS I love your banner this week!! Thanks for the great party, Paula!!! Whoo wow, great party Paula :) As always thanks for hosting , Happy Easter..